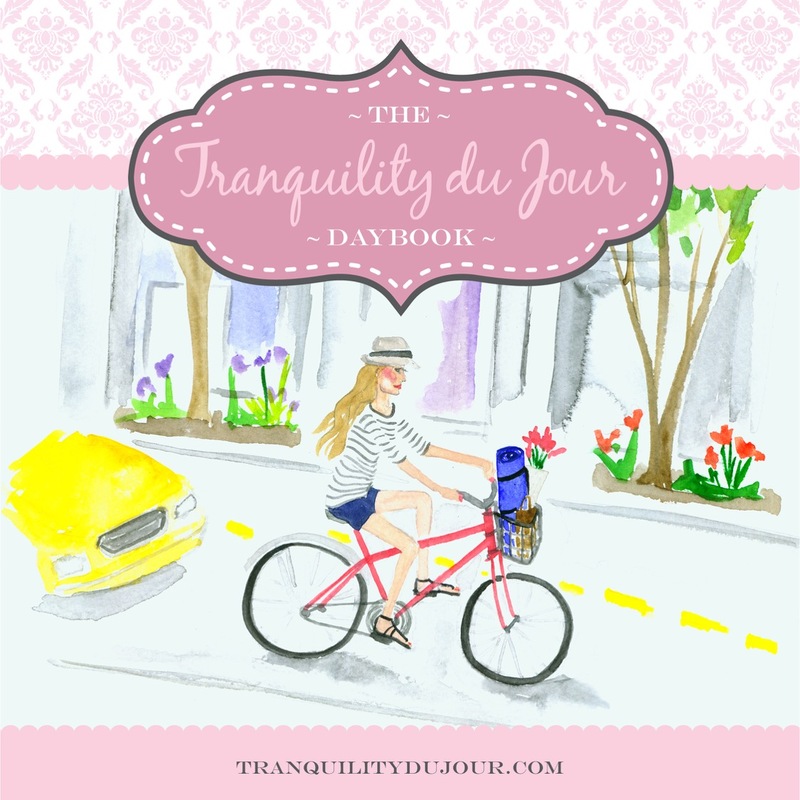 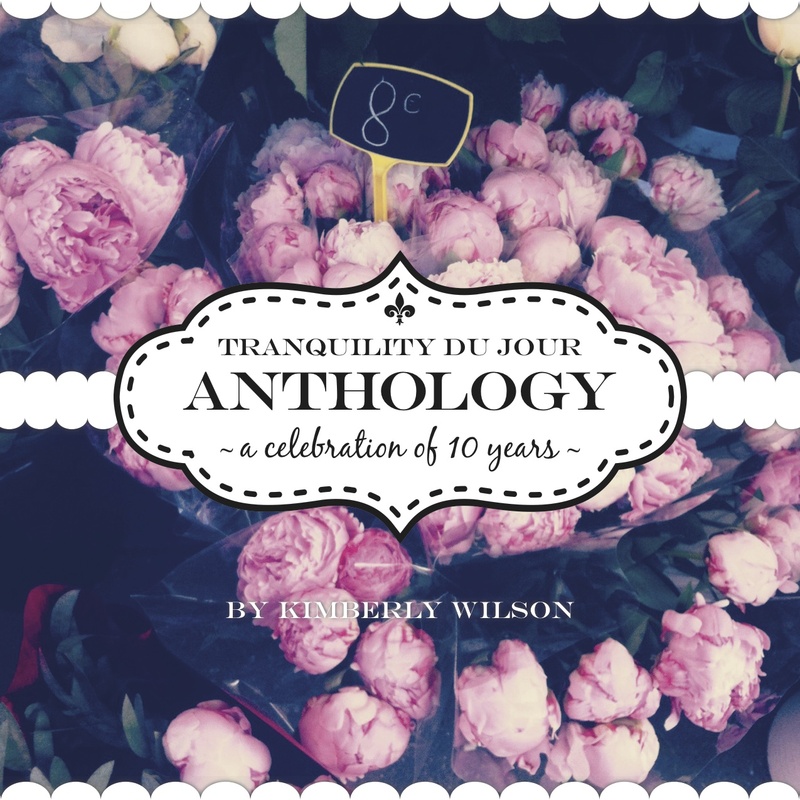 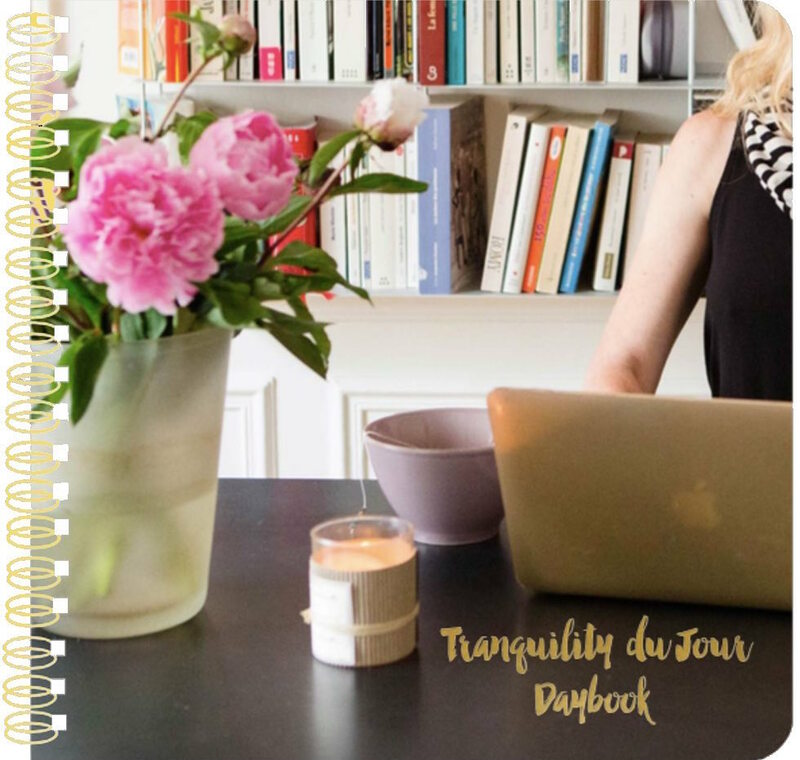 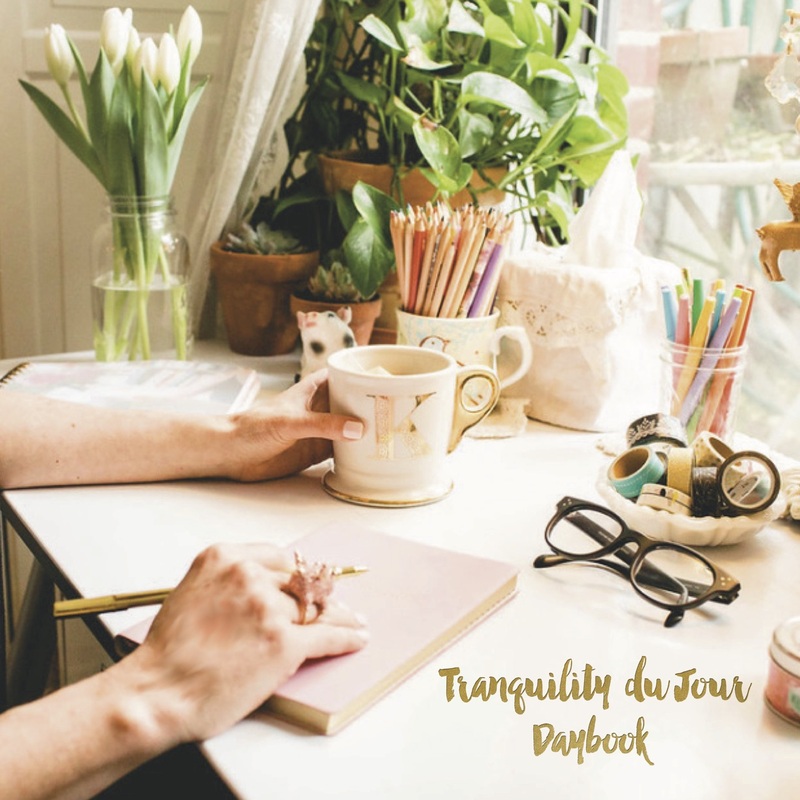 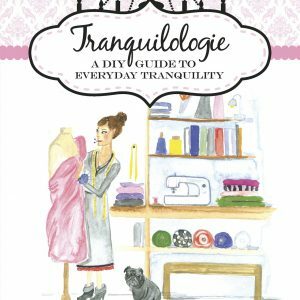 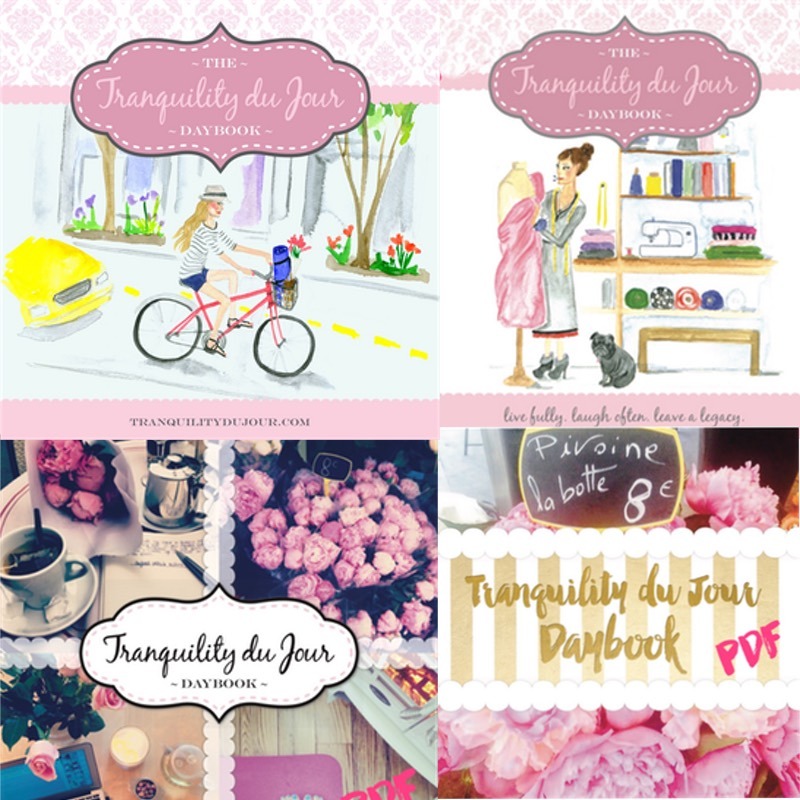 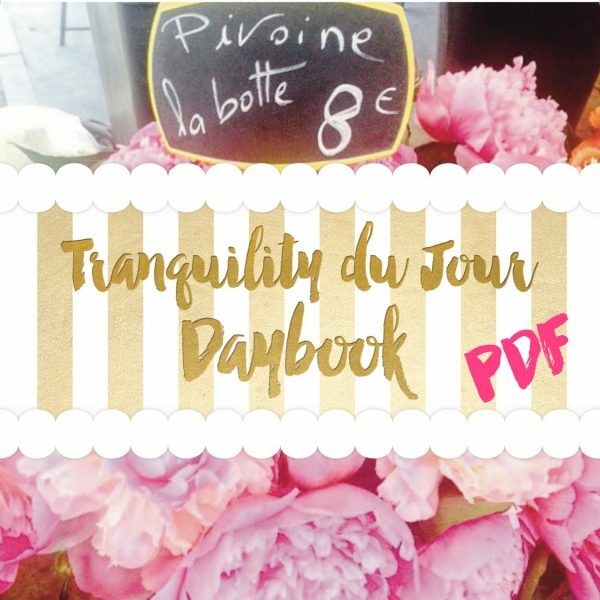 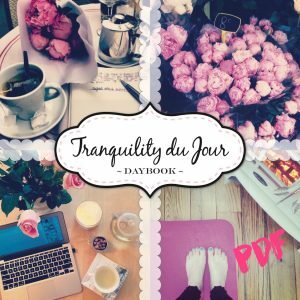 PDF Versions of all six Tranquility du Jour Daybook designs plus the PDF Playbook to mix and match to create your own custom planner for the coming year. A planner, lifestyle organizer, and wellness guide all in one! 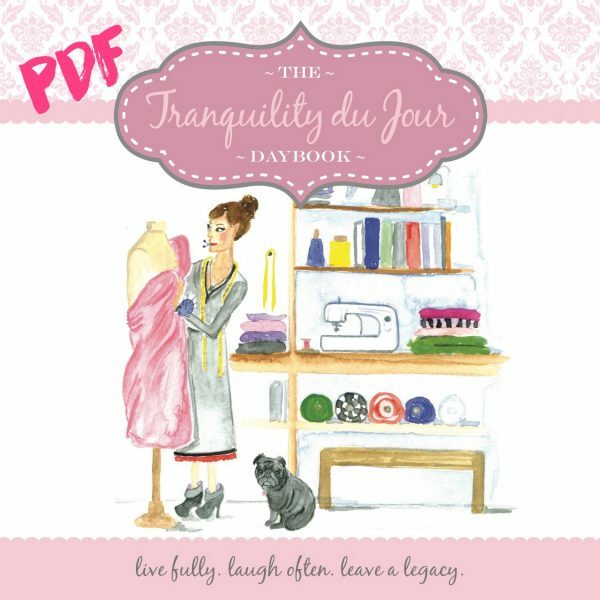 $49, available via instant download.